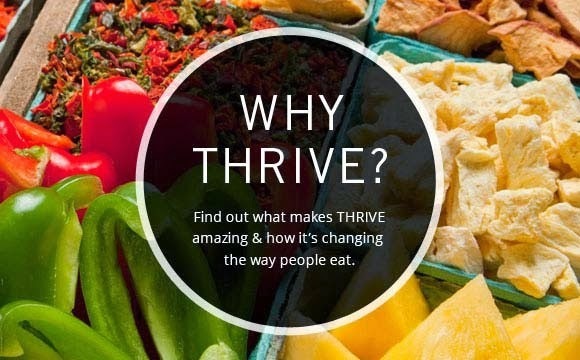 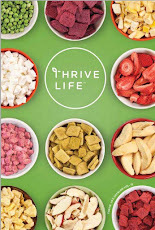 Everyday Food Made Simple: NEW THRIVE Sauces - Just Add Water! 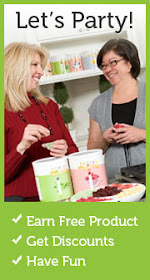 Try our delicious and convenient new sauces in some of our great recipes! 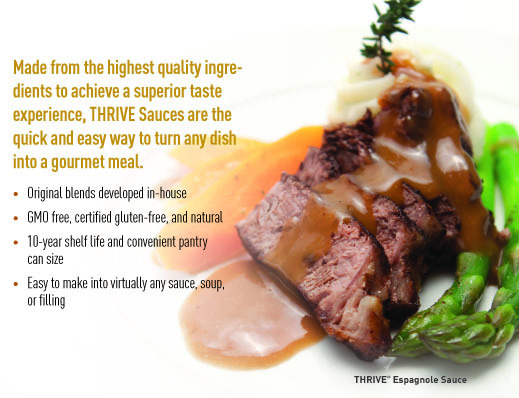 Tomato sauce: This rich red sauce is a staple for quick and easy pasta, pizza, or tomato soup!